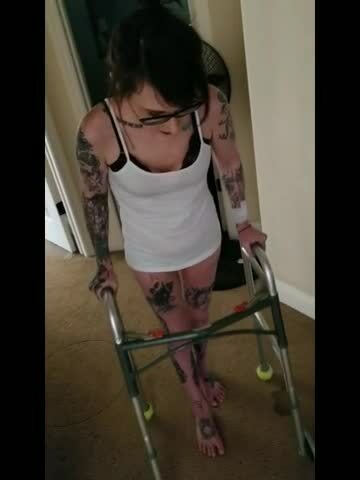 After 3 months in icu, and not being able to walk i tooku my first steps. Ive been a long tine lurker, and maybe this will help someone feeking down, that good things can happen! Ive been working so hard to get here. I couldnt even feed myself 3 weeks before this. I had a 2 percent chance of survival. And im still here guys. Its all gonna be okay!